After first login , it will now allow you set your preferred language and online accounts. 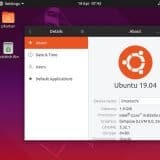 Use the below URL to download the Ubuntu 16.10 Desktop ISO file depending upon your system architecture. Burn the downloaded ISO file either into DVD or USB Drive and boot the system with bootable media. Then the beneath screen will appear. 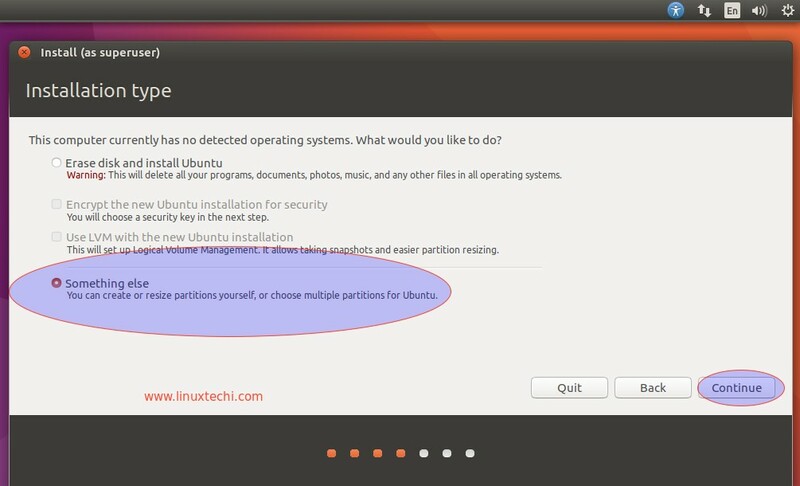 Step:2 Select Install Ubuntu option. 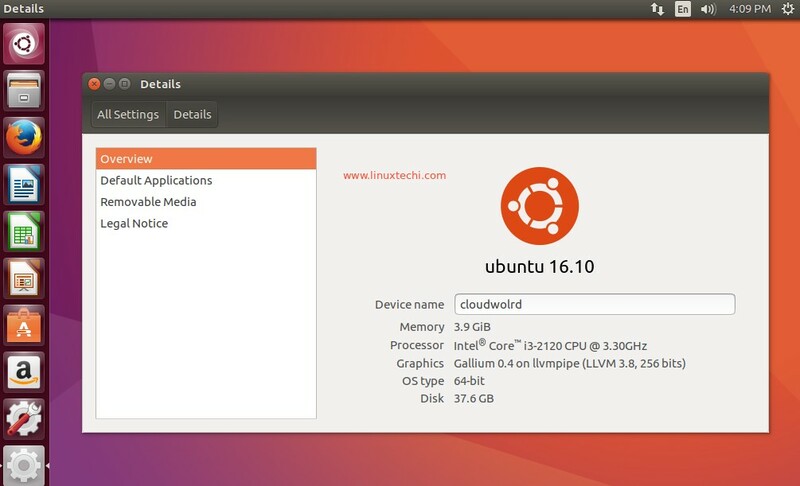 Select the “install Ubuntu” option. 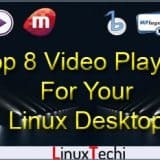 If your system is connected to internet then Select both the options if you wish to install updates and third party software for graphics , Flash and media players during the installation. 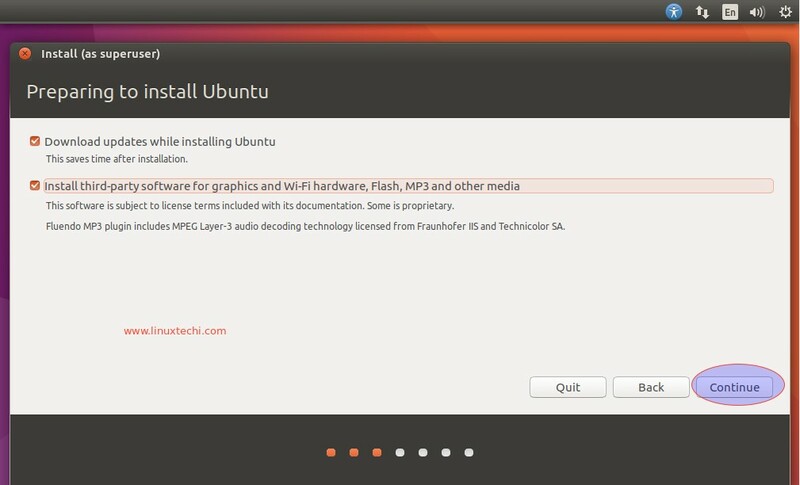 Step:3 Select appropriate installation type. 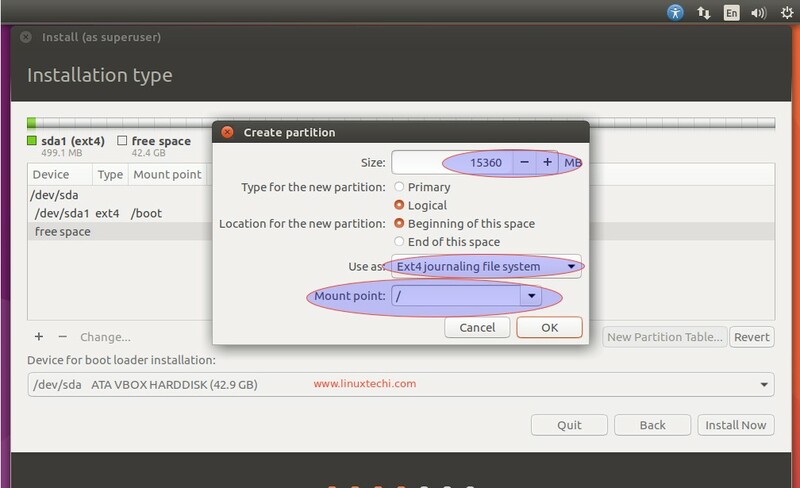 Installation type here means how you want to create partitions on your system’s hard disk. 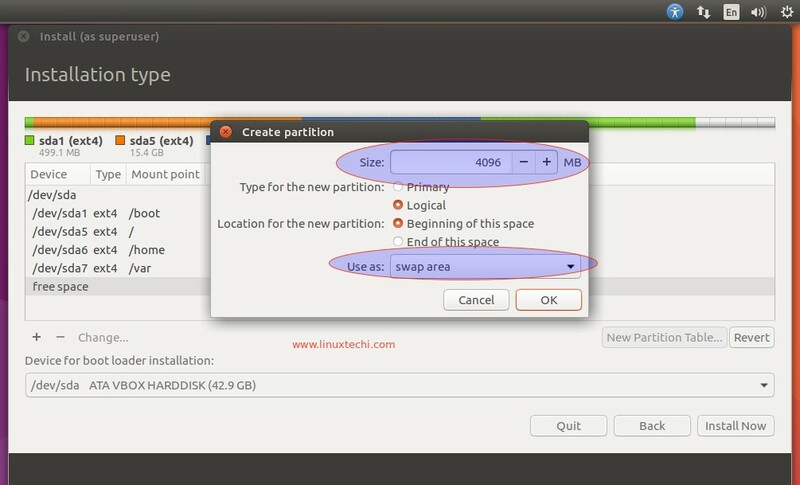 There are basically two ways first one is that let the installer erase the whole disk and will create partitions automatically and second option is “Something else” which allows us to create our own customize partitions. 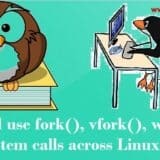 In my case i be will creating my own partition table on 42 GB hard disk. 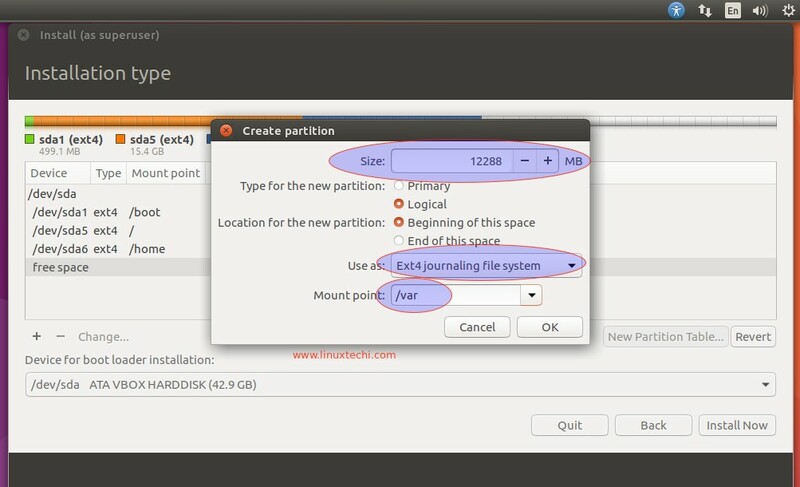 Click on plus (+) symbol to create partition , let’s first create /boot. 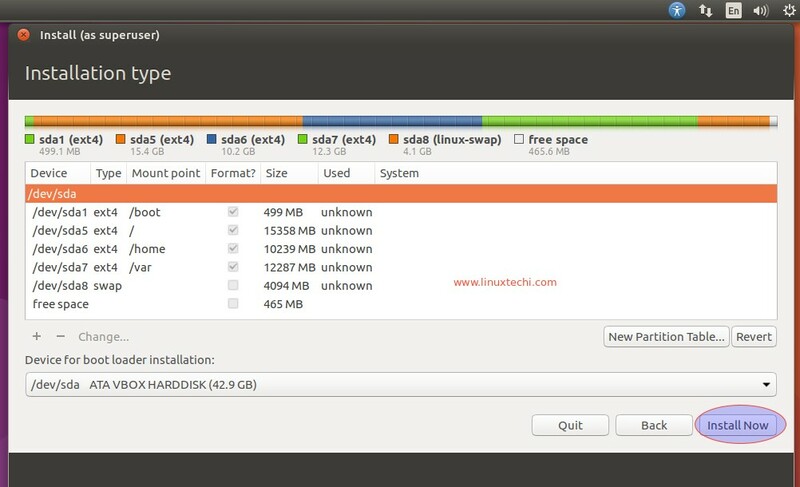 Create / partition of size 15 GB. 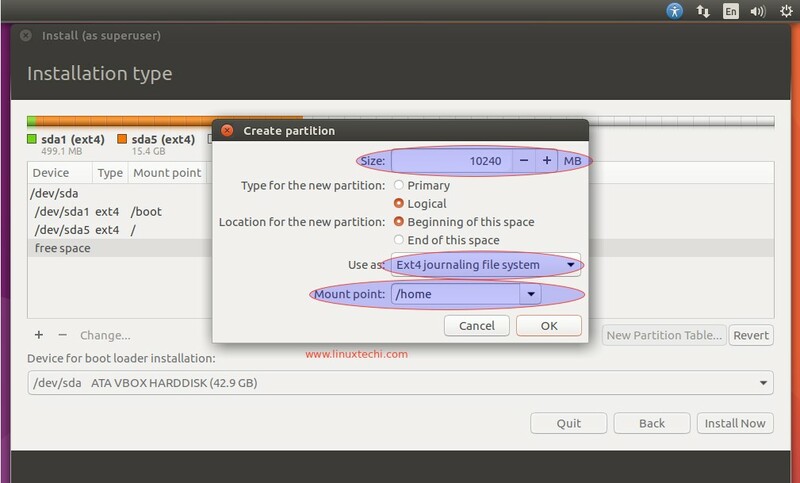 Similarly create /home and /var partition of size 10 GB and 12 GB respectively. 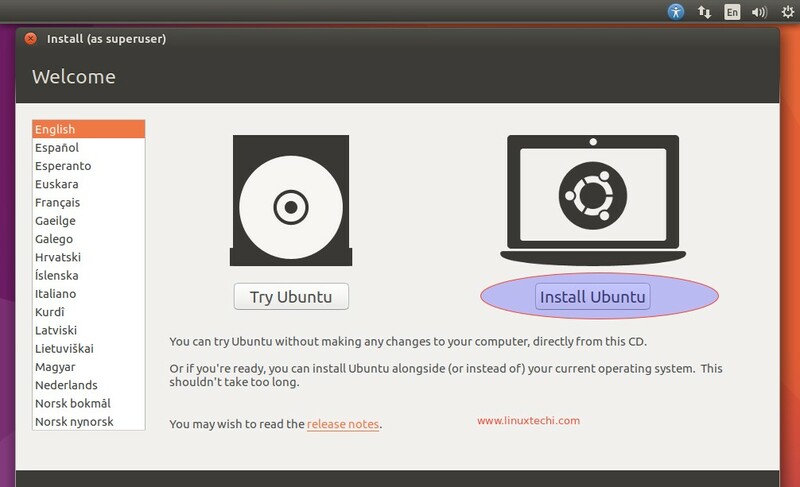 Click on Continue to write the changes to the disk. 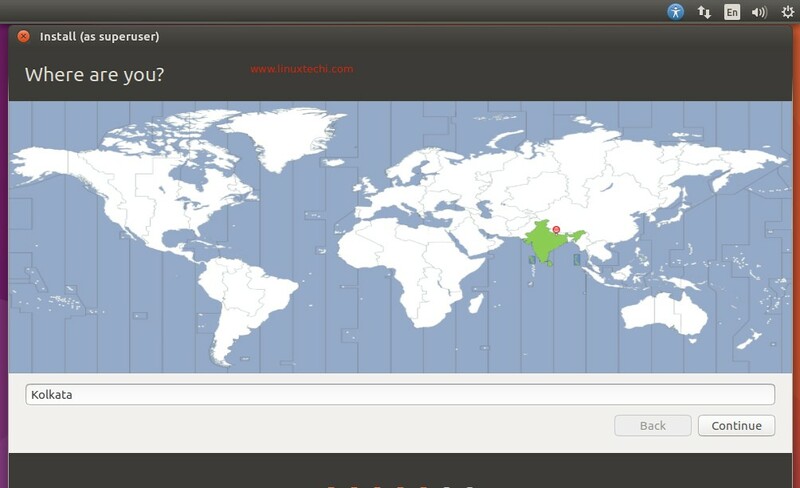 Step:4 Select the Time Zone as per your setup. 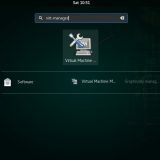 Step:5 Select the Keyboard Layout as per your setup. 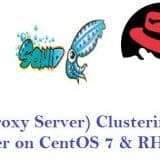 Step:6 Specify the User name, hostname and User’s password. 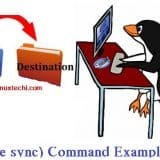 In this step specify the user name that you want to create during the installation , hostname of your system and password for the user. 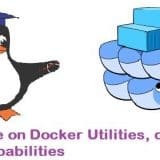 Click on Continue to proceed with the installation. In the next screen we will see installation has been started. 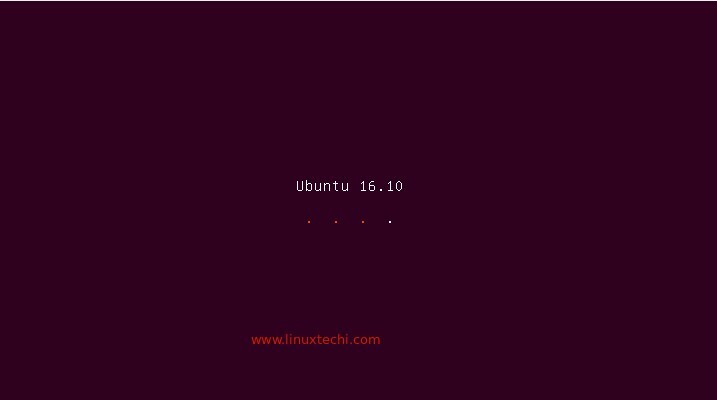 Step:7 Ubuntu 16.10 Installation Progress. 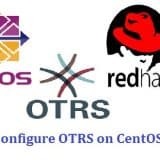 Once the installation is completed it will ask to reboot your system. 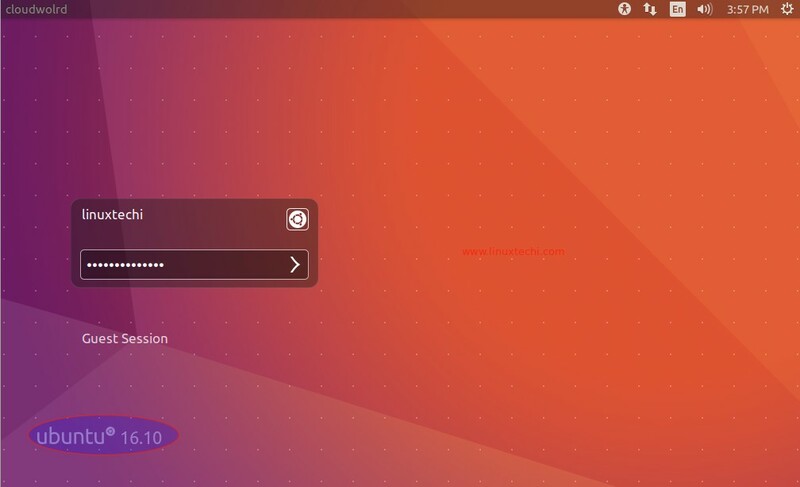 After the reboot below login screen will appear. 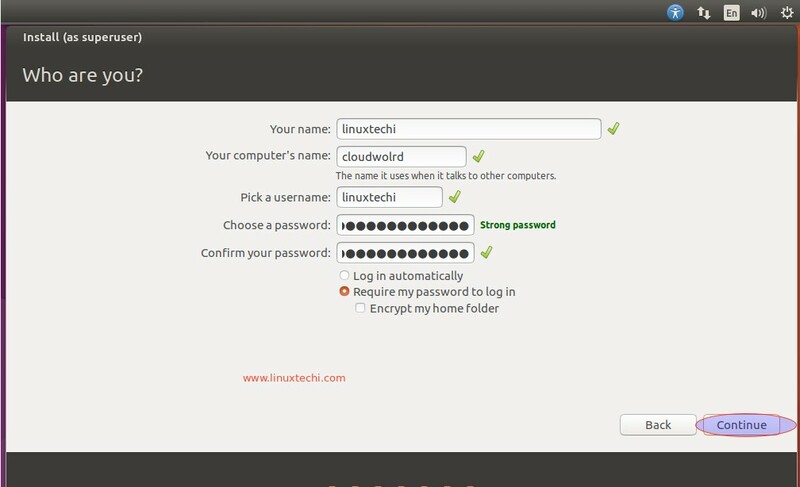 Use the same user name and its password that we specify during the installation.